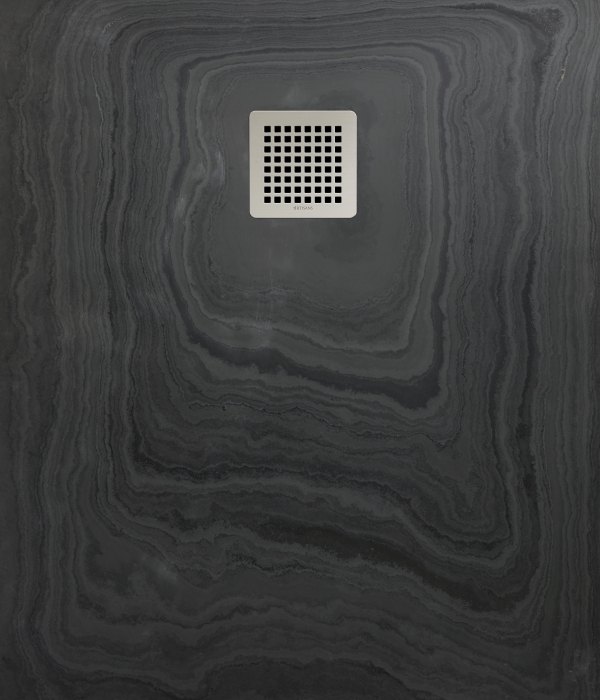 The Plateau™ showerbase is an Artisans bespoke product – one of our real specialties. 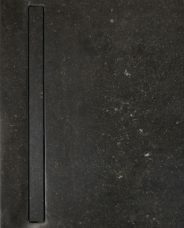 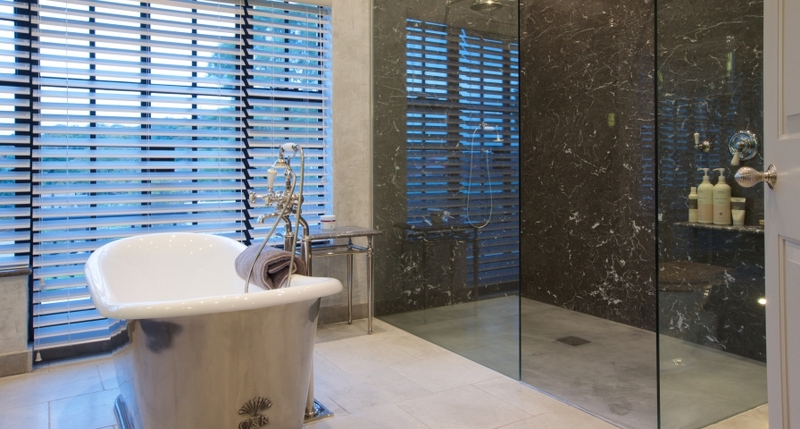 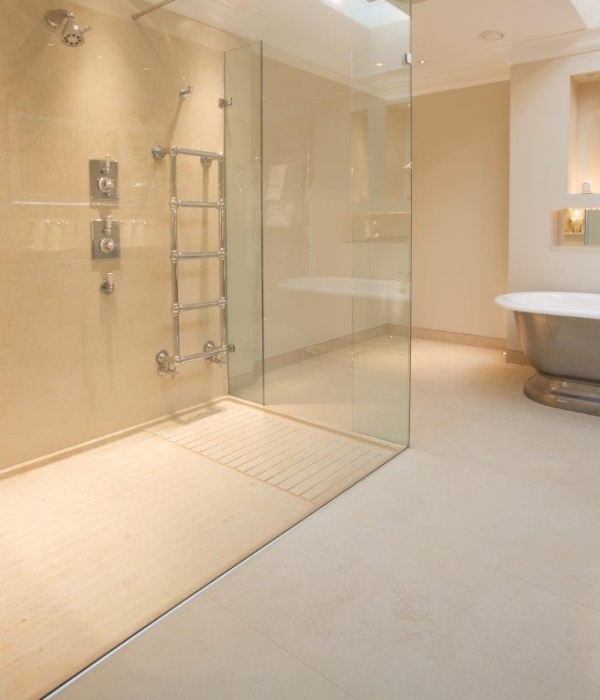 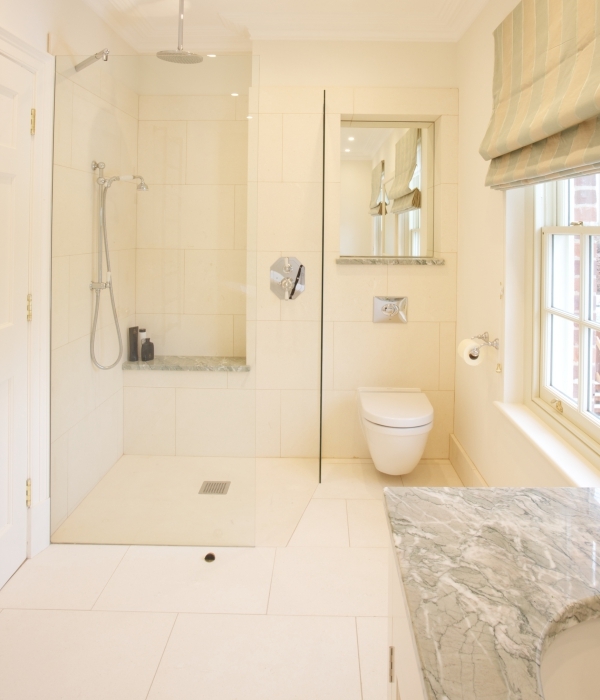 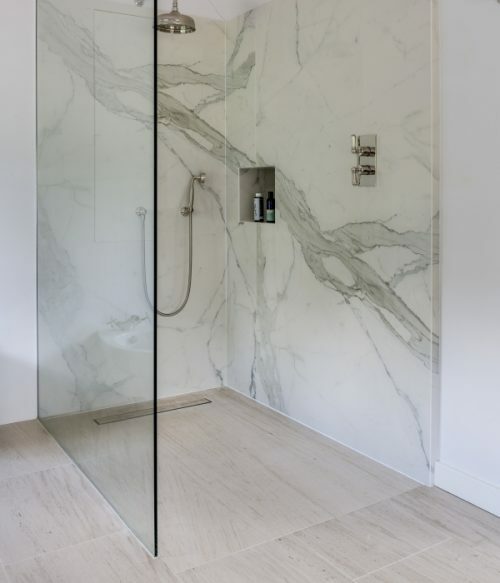 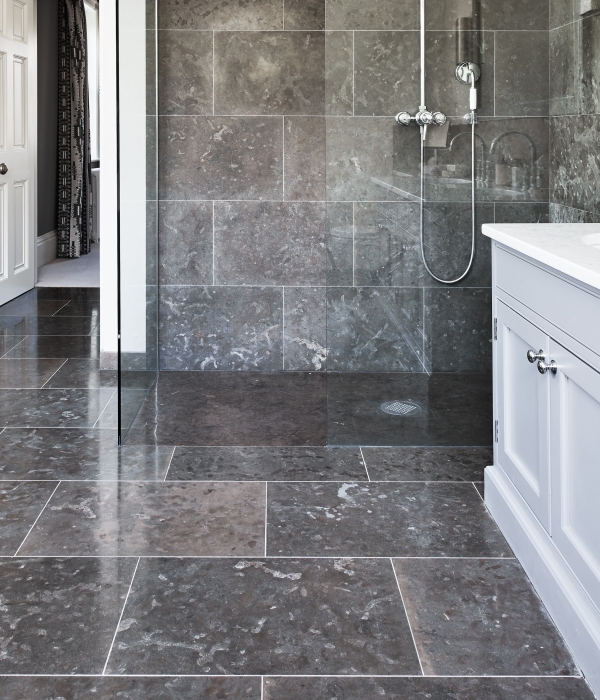 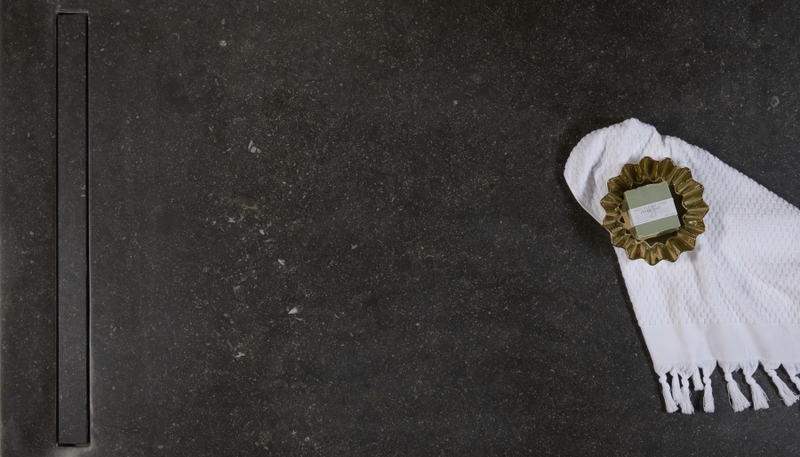 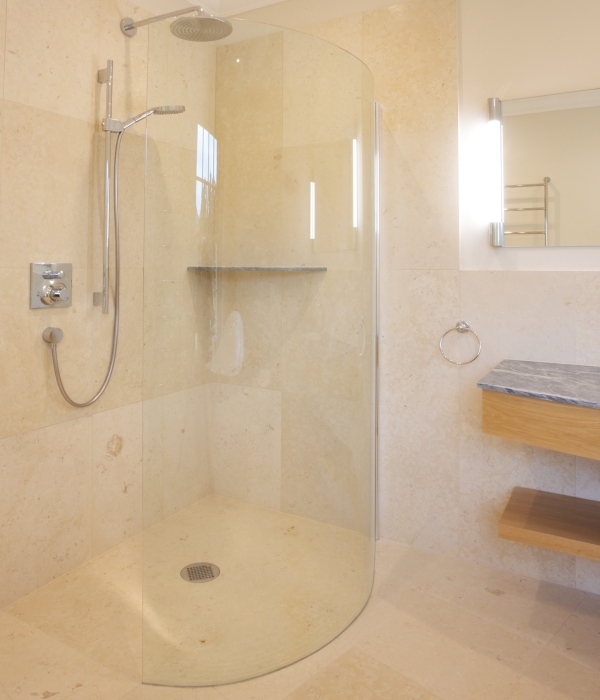 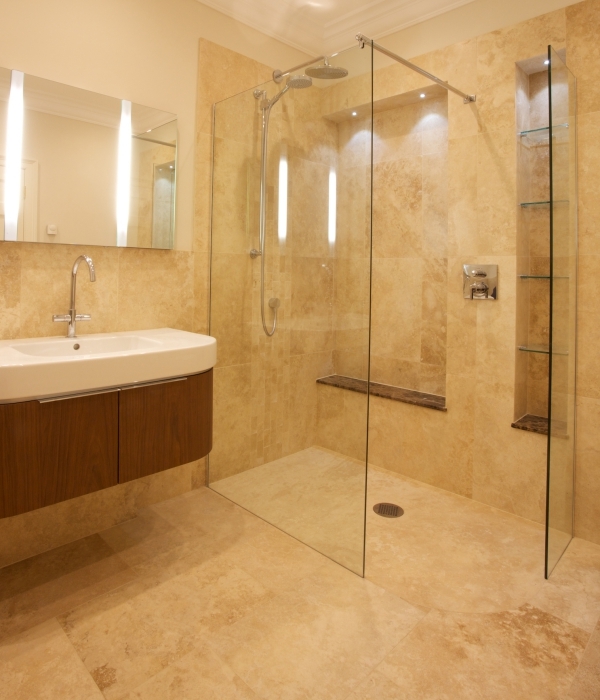 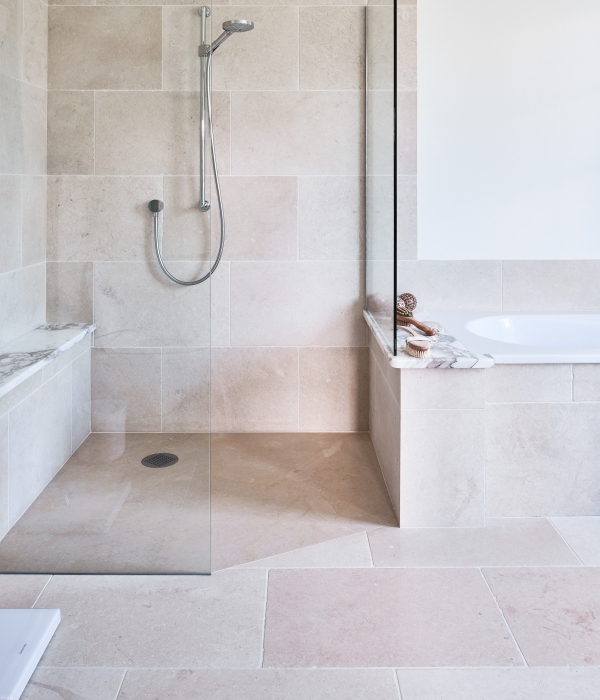 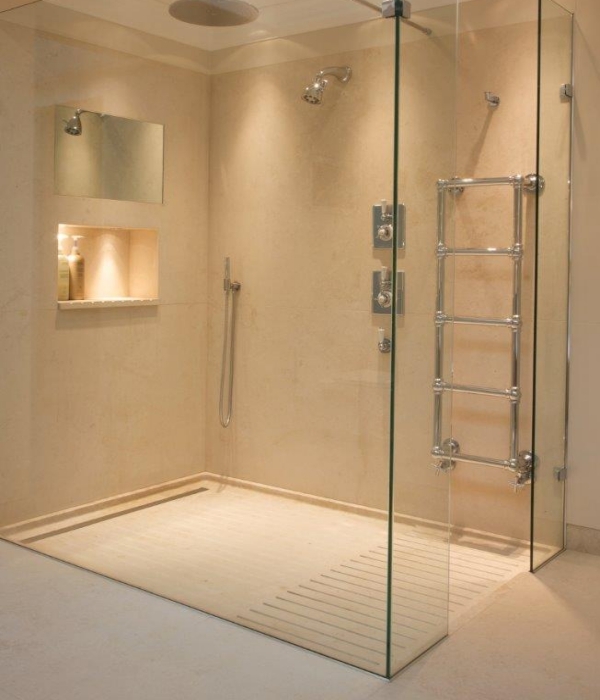 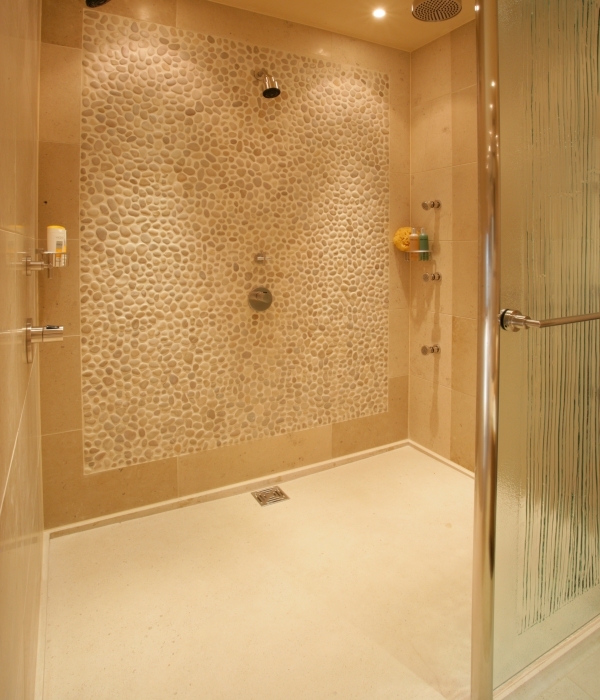 These are seamless shower trays created in our own workshops from a single slab of stone of your choice. 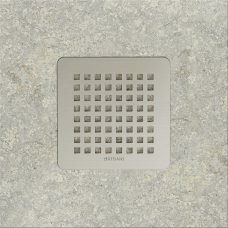 Each Plateau™ showerbase is carved with a gentle ‘fall’. 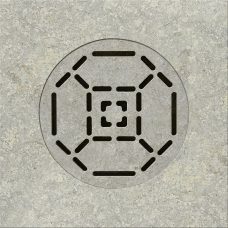 The waste outlet can be positioned anywhere on the tray. 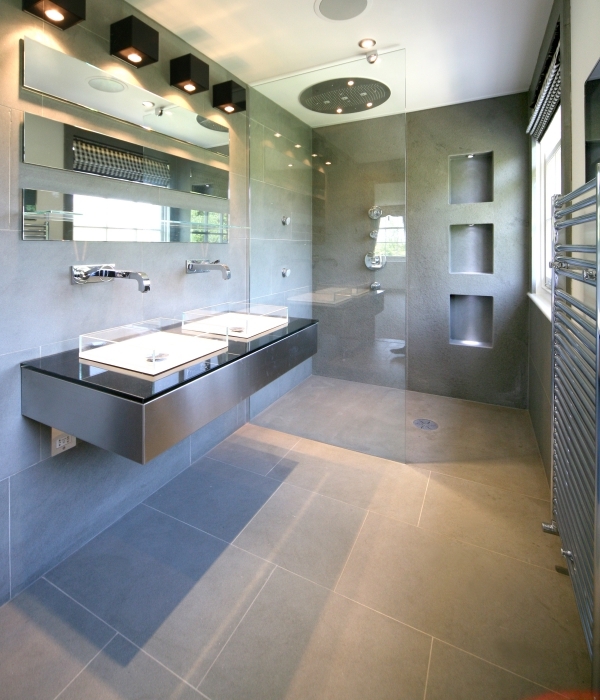 Typically, a Plateau™ showerbase will be around 100 x 130cms and 3cms thick, but we have made much larger trays when thickness is not an issue. 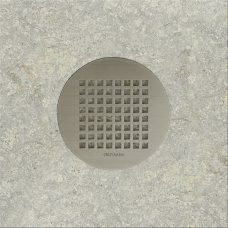 Each Plateau™ is supplied with a metal or stone grill or linear slot waste system.